One Smart Keyless Entry Remote Key for 2017 Buick Encore - refurbished. Free emergency key included. Do it yourself programming instructions are not included with the purchase of this part. 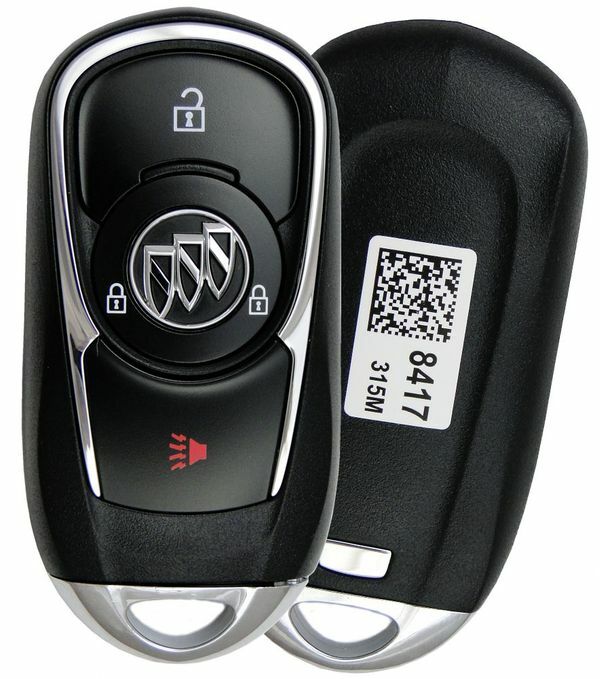 The remote must be programmed to your Buick by a local GM dealer or pro automotive locksmith.